Body doubles, dead bodies, and hot bodies abound... Wait, what? #StillAWannabeDetective In continuing her career-makeover quest as a for-real detective, ex-teen and reality star Maizie Albright has a big learning curve to overcome. A sleuthing background starring in a TV show — Julia Pinkerton, Teen Detective — does not cut the real life mustard. It doesn’t even buy her lunch, let alone extra condiments. Her chosen mentor, Wyatt Nash of Nash Security Solutions, is not a willing teacher. He’d rather stick Maizie with a safe desk job and handle the security solution-ing himself. But Maizie’s got other plans to help Nash. First, win Nash’s trust. Second, his heart. DEADSPEAK2. The chilling new entry in the Deadspeak Mystery Series. This is the second in The Deadspeak Mysteries. The entries are meant to be read in sequential order and do not stand alone. In each book, you’ll find a new murder for Kimberly Trent to solve. You’ll also find the continuing search for who murdered Kim’s sister Elizabeth. Each book will take you closer and closer to finding out the identity of The Hex Killer, the serial killer who ended Elizabeth’s short life. It will also bring you to the heart of the evil that’s come back to life to wreak revenge. Chelsea Field returns to Jane Reads with another Eat, Pray, Die Humorous Mystery! What could be wrong with attending a Bunco group with a friend, in a nearby town, and making a few custards for the guest of honor? Nothing at all... except that guest of honor never shows up. And when her body is discovered, everyone at the Bunco group is a murder suspect. Vangie has to work overtime to fulfill all her responsibilities back in Saint Agnes, and also keep herself out of the murder-spotlight. 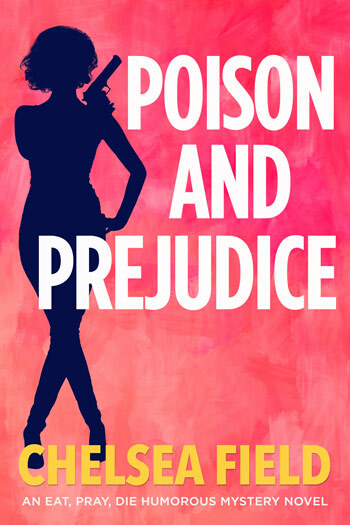 Vangie Vale finds herself in another predicament, trying to solve a murder in a neighboring small town before her mugshot shows up in the local anonymous gossip blog. And just when she hoped her Sherlocking days were done. No rest for the wicked… or the clergy. Pick up your second book in The Matchbaker Mysteries today. 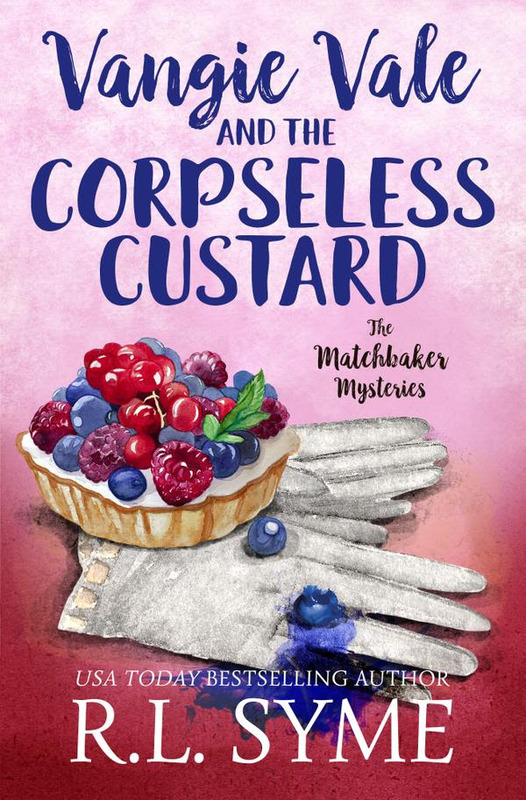 The Corpseless Custard is a clean, cozy, crazy romp with twists and turns that will keep you guessing until the very end. You’ll never guess whodunit. Amber’s soon battling something far more dangerous than she could ever have imagined — and it has nothing to do with the equally scary chemistry fizzing between her and special agent Charlie. Is it Amber’s wish for more excitement in her life which has landed her in big trouble — or is her fate written in the stars?